At the end of each month the SoPD writes a post which provides an overview of some of the major pieces of Parkinson’s-related research that were made available during March 2018. So, what happened during March 2018? March 25th – Qantas launches direct non-stop Boeing 787 Dreamliner flights between Perth Airport and Heathrow Airport, making it the first commercially non-stop service between Australia and the United Kingdom (17 hours on a plane – strewth!). March 14th – Prof Stephen Hawking, English theoretical physicist and cosmologist, sadly passed away at age 76. Diagnosed with in a very rare early-onset, slow-progressing form of Amyotrophic lateral sclerosis (ALS; also known as motor neurone disease or MND) in 1963 at age 21, he was gradually left him wheel chair bound. An amazing mind and a sad loss. 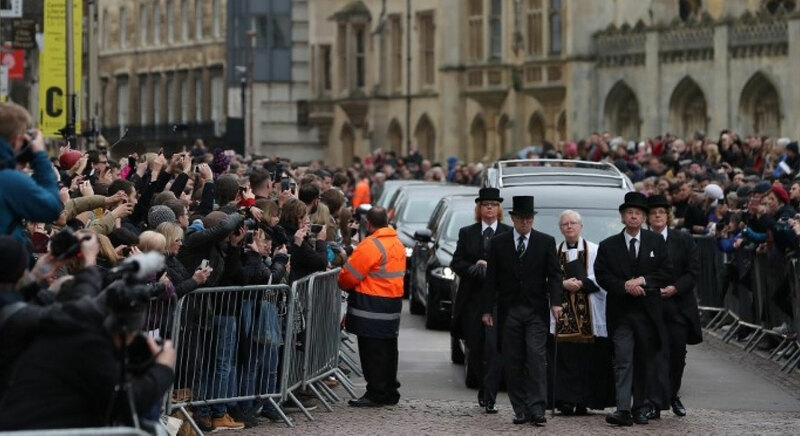 A funeral for Prof Hawking was held in Cambridge. The bell at Great St. Mary’s tolled 76 times at the start of the service. His remains will be cremated and his ashes will be interred at London’s Westminster Abbey near the remains of Isaac Newton. 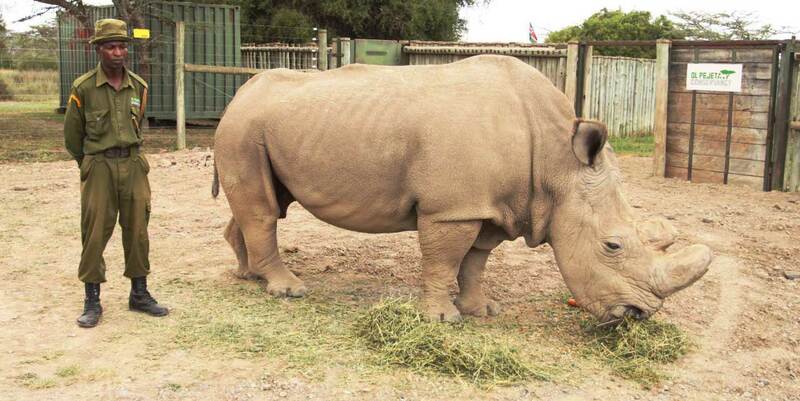 March 19th – In other sad news, ‘Sudan’, the world’s last male northern white rhinoceros died in Kenya, making the subspecies ‘functionally extinct’. Poachers had reduced the population from 2000 in the 1960s to just 15 1980s, and efforts to keep the species alive . March 24 – In over 800 cities internationally, people participated in student-led demonstrations against gun violence and mass shootings, calling for stronger gun control in the ‘March for our lives‘. Fake news Mr Trump? Clearly a fake. 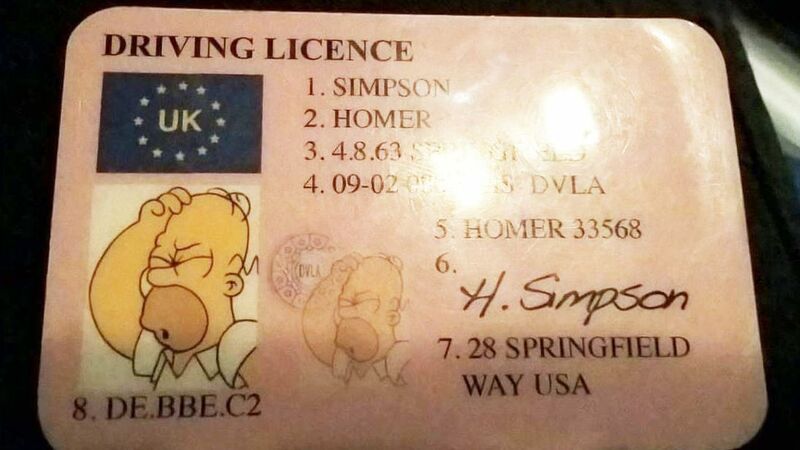 Everyone knows Homer lives at 742 Evergreen Terrace!